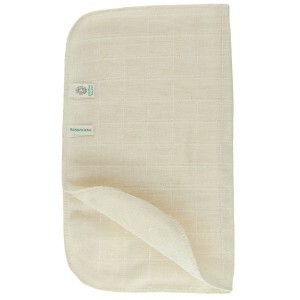 Whatever you use to cleanse, you’ll need something to remove it. 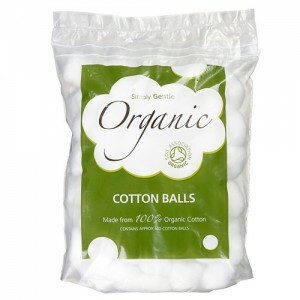 Organic cotton wool is better for the environment as conventionally grown cotton is one of the most polluting crops on earth. 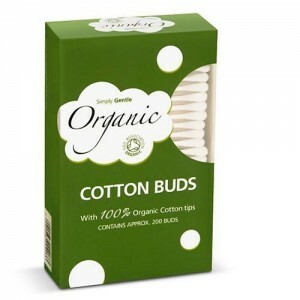 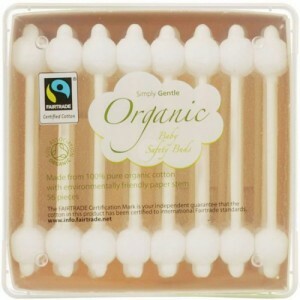 Pesticide residues can remain in the finished product, so if you want to use the purest possible products on your face you’ll choose organic cotton wool. 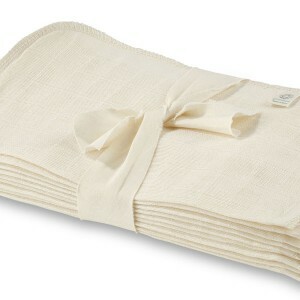 Using warm organic muslin face cloths to remove your cleanser further enhances the cleansing ability and also gives a gentle exfoliation, being washable and reusable, organic muslin face cloths are the best choice environmentally too. 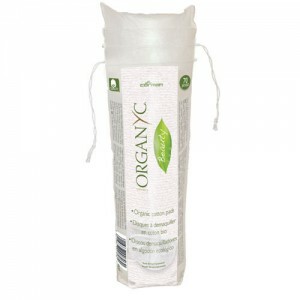 Organic face wipes are very popular but they are not ideal as an everyday cleanser as they don’t get your skin properly clean. 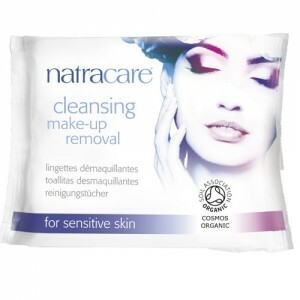 However for travelling or to remove make up before doing a proper cleanse, they can be a useful addition to your routine. 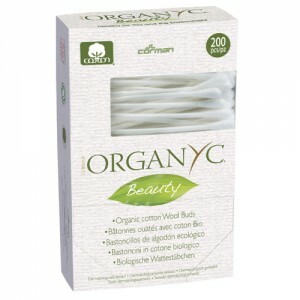 The organic face wipes that we stock are free from parabens, SLS, petroleum based oils and synthetic colour or fragrance and are made of a biodegradable fibre, so you can be sure that they are a much better choice for your skin and the planet. 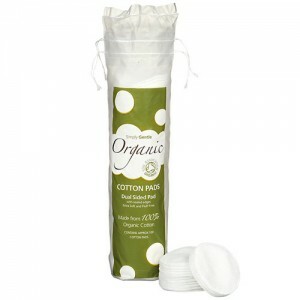 Choose organic face wipes, organic cotton wool or organic muslin face cloths to remove your cleanser as naturally as possible.